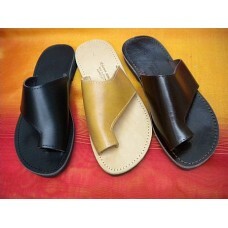 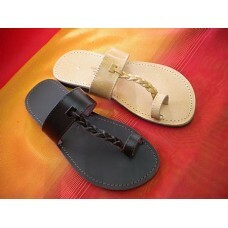 A classic, handmade ancient sandal design with a contemporary style. 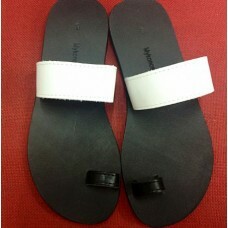 Our Black and White Toe sandal .. 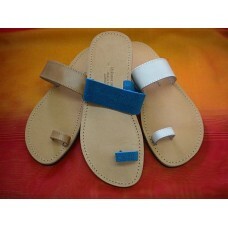 Simple and comfortable classic toe loop sandal with three colours to choose from (We no-longer make .. 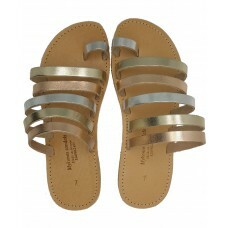 The Trimetallic has bands of Gold, Silver and Rose Gold with a Silver toe loop. 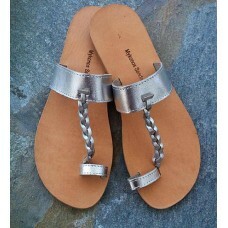 Comfortable, stylish..